Christian Laettner, Shane Battier and Allan Houston are this week’s guests for the Life of Dad Show Remix. This episode of The Life of Dad Show Remix takes a look at three dads who made a name for themselves in the NBA. We talk with Christian Laettner, Shane Battier, and Allan Houston. These interviews were from previous episodes of The Life of Dad Show and highlights their conversations on fatherhood. Leave a review on iTunes or wherever you download the podcast for a chance to win a Life of Dad prize pack! Not only will Christian Laettner always be in the conversation of having one of the best moments in NCAA Final Four history, but he will be mentioned as one of the best to play the game at the collegiate level. Playing for legendary Coach Mike Krzyzewski at Duke, Christian was part of a team that was always in the hunt to win a championship. Laettner led Duke to consecutive NCAA titles in 1991 and 1992. He is the All-time NCAA Tournament career scoring leader with 407 points. He won the Wooden, Kodak/NABC and Naismith Awards as the National Player of the Year in 1992. In his 12 year NBA career and his fantastic collegiate career at Duke University, Shane Battier has established himself as a scholar athlete, All-American, leader, champion and philanthropist. Shane was drafted by the Memphis Grizzlies as the sixth pick in the 2001 NBA Draft. In the summer of 2006 Shane went to the Houston Rockets where he was the catalyst for a three year stretch that saw the team win at least 52 games in each of the seasons that followed. Shane returned to the Memphis Grizzlies in a mid-season trade in 2010 and was instrumental in the first playoff series victory in franchise history. Shane joined the Miami Heat in 2011 as one of the NBA’s most coveted free agents and in his two seasons with the Heat, accomplished what he had set out to achieve back-to-back NBA Championships. 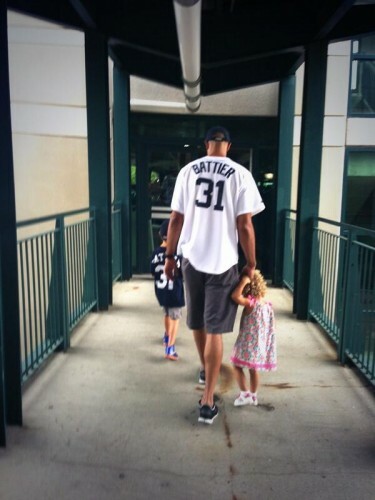 Follow Shane on Twitter at @ShaneBattier. Many people know Allan Houston from his NBA playing days with the New York Knicks and Detroit Pistons. Since he retired Allan is still involved in the game he loves. He is the Assistant General Manager for the New York Knicks. He has been an international ambassador for the NBA, spokesperson for the National Fatherhood Initiative, ESPN analyst, and an author. Still when you ask Allan what he is most proud of he will tell you that it is being a father. Houston, who has seven children takes fatherhood very seriously. 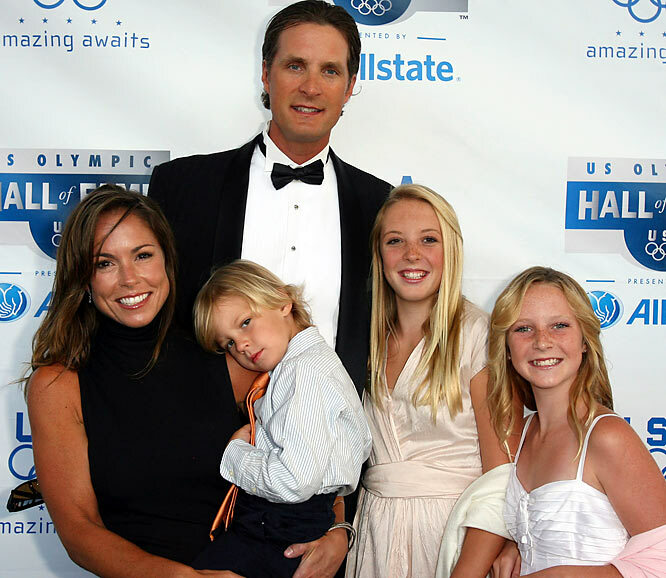 Allan started the Legacy Foundation, which has served over 1,500 participants across the country through original programs in fatherhood and entrepreneurship to facilitate individual and collective growth through initiatives that restore a strong family unit, provide economic empowerment through entrepreneurship, encourage education and life skill development, and enhance spiritual growth. 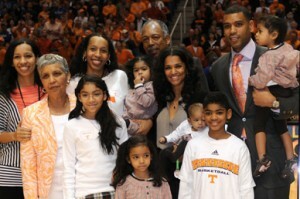 Follow Allan on Twitter at @ALLAN_HOUSTON.